One great option when travelling, is staying at a Bed and Breakfast, often called a B & B, where one is a guest in the home of the owners. This has been a very popular type of overnight accommodation in Europe for many years, and is gaining popularity in North America. Typically, guests would either call or email ahead to check to see that the B & B has room to accommodate their group for the night, but it is often also possible to just turn up and inquire about a room for the night. The guests are then shown the room or rooms available and the cost of the rooms, which includes breakfast the following morning, and then decides whether they would like to stay or not. My family and I have stayed in many over the years, but recently have stayed in a few that we have really enjoyed. A couple of years ago, hubby and I stayed at the Serendip Bed & Breakfast in St Marys, Ontario. Eloise and Ray Hagerman were great hosts and we found them to be warm and hospitable, and they welcomed us into their home, where we enjoyed a comfortable room..
Our breakfast the following morning was a home-cooked delight, lots of hot food, coffee and tea! The Serendip Bed & Breakfast is in a quiet location, just minutes from the town centre. Hubby and I recently stayed at a cute as a button Tiny House in London, Ontario, through Airbnb - we had a lovely relaxing evening watching TV, a good night's sleep, and hot coffee and muffins for breakfast! There is a cozy living area with a couch and TV, and a sleeping loft - everything a couple needs for a good night's sleep ... and all for $25 a night! What a bargain! The "Tiny House" is in north London and our hosts Alyse and Mike were warm and welcoming. The tiny house is in their back yard, which is like a country lot - it is large and well treed, and our only regret was that we didn't have time to have a camp-fire there! The property, in north London not far from Masonville Mall and the University, and about 40 minutes from St Thomas. 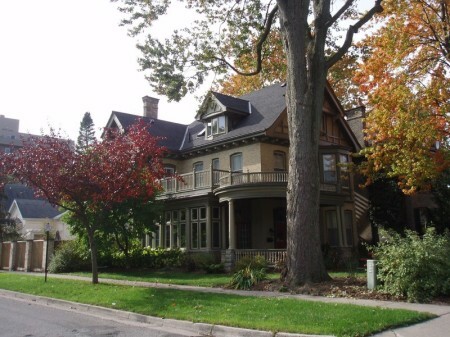 Also in London, Ontario, is the charming Woodfield Bed & Breakfast on Dufferin Avenue which is conveniently located in the historic Woodfield Historic district of London. The accommodation is a short walk from Victoria Park and a variety of restaurants and bistros, the Grand Theatre and the Covent Garden Market. Have you ever thought about owning and operating your own Bed & Breakfast? Register with Airbnb and follow their guidelines and you could be earning extra income! YOUR favourite Bed and Breakfasts! 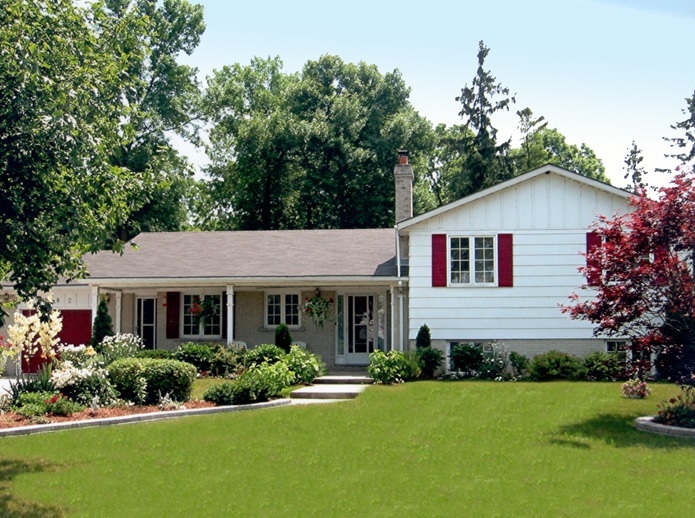 Do you have a favourite Ontario Bed & Breakfast? We'd love to hear about your favourite Bed & Breakfast get-away - is there somewhere you like to go to be pampered? A bed & breakfast to remember!! !